Sara Lugo seems to be taking France by storm. 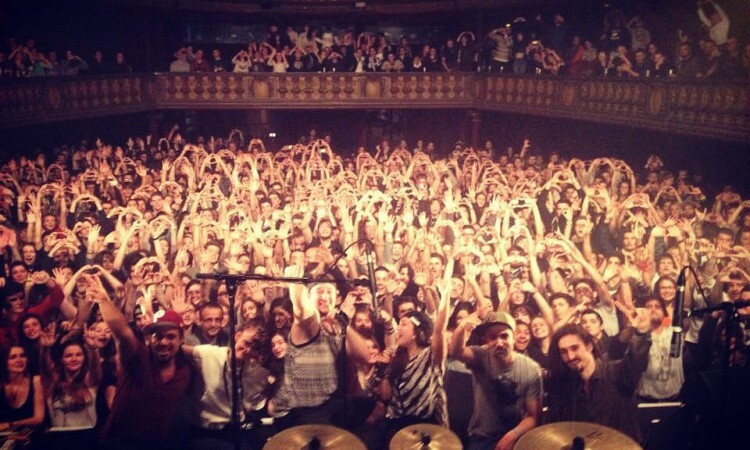 Reports say that the tour with her band “Next Generation Family” and french reggae headliner Naâman was an instant success with great shows and vibes. The tour stopped in St. Etienne, Istres, N.D. De Gravenchon, Albi, Mérignac, Paris, Strasbourg, Avignon, Besançon, Esch-Sur-Alzette, Lille, Blois, Lyon, Paris and Toulouse. One last show is scheduled for JAN 30 and its all going down in Rouen in a venue called “Le 106”. For all who missed the first shows there is your final destination. ENJOY!